There’s no doubt that content marketing isn’t what it used to be – it’s actually better. 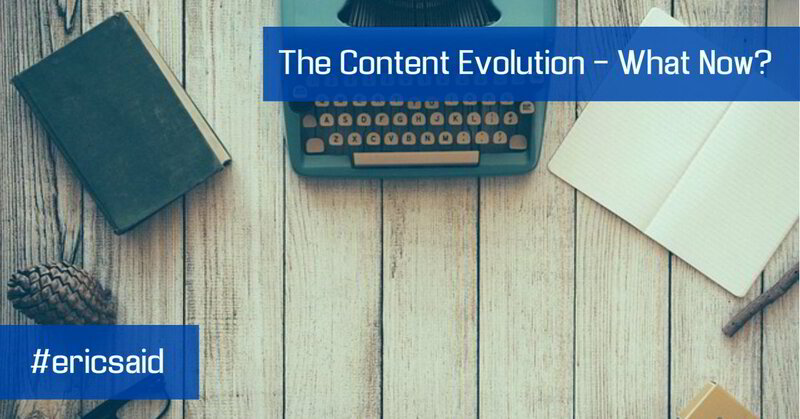 The content marketing evolution has been happening for sometime now. 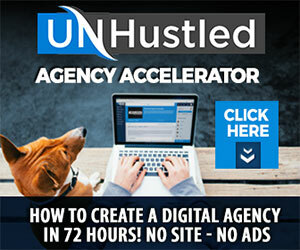 Gone are the days when simply flooding the internet with spun content backlinks to your site would rank you on Google. Do that today and Google will at the very least penalize you. At worst you could get blacklisted. I’m glad to see this evolution impacting content creators. Recently the staff at BuzzSumo released a report on the trends in content marketing and what that means going forward in the industry. So what are those 5 alarms that we must be paying attention to if we are to survive this shift? Below you’ll find each of them with my perspective as it applies to you. I even add a bonus “alarm” if you will at the end. Influencers are vital to your amplification strategy. The magic of viral content is influencers. An influencer is anyone recognized by large number of people as an authority in the niche. They come with a huge following that looks to them as an authority and they respond to what they share. Being featured or shared by an influencer will instantly increase your visability in the market. Influencer marketing is piggy backing on someone else’s “popularity” for the benefit of all concerned. You want to be very careful how you use technique. Make sure your content is of equal value to that of the influencer even if your experience is not. Your leveraging their experience not trying to prop up your poor content. If you’re depending your social media channels to amplify your content you’re going to miss out. Facebook is limiting your content based upon engagement factors in much the same way that engaging content is required to rank on Google. Engaging content is required and your content must engage your influencer’s audience as well. Learn to write for that broader audience. Facebook, but you can’t do them for free as many were once taught. The new Facebook algorithm focuses on “meaningful engagement”. Maybe that’s where it should always have been. Once you realize that you simply working with a PPC platform you will need to test more carefully (shouldn’t have been doing that all along) and monitor your audience’s behavior toward your content. This is another move in that direction of quality content verses quanity of content. Quality is winning. Figure this out and you’ll win as well. Google love is always going to be good for your content marketing. The frustrations with Facebook actually work to your advantage. As Google returns to the top – its rightful place – as the search engine giant you can capitalize on this trend by serving up quality content. Give your audience what they want (if you are struggling to know take this quiz) and google will love you for it. Google is a tough code to crack (I say that tongue in cheek because you don’t crack their code), but quality content on blogs and in videos is still the best policy. It seems now that the higher the word count the better as well. Honestly, we should be excited about this return of the power of Google as a search engine. Look carefully at that quote: “High-quality research or referenced content from authoritative sources.” That’s called curated content. Curation is the process of finding authoritative content, organizing that content in a manner best for your audience, providing value to that content by give your view/interpretation/commentary. Build a library of that and you will earn backlinks. You’ll be penalitized for simply creating content to syndicate across multiple channels without consideration for what that market needs. High quality links is what Google desires. Anything short of that will cost you. 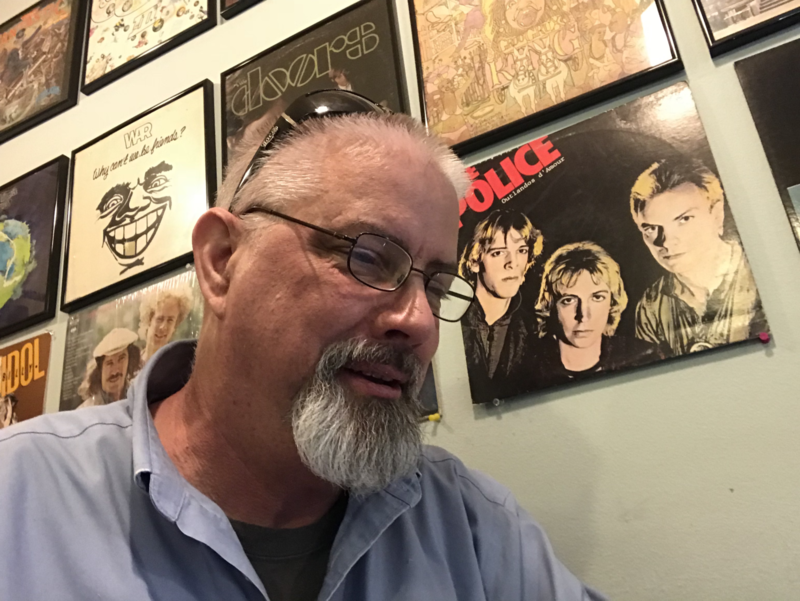 According to Dan Norris in the book Content Machine, “Great content is something you provide your audience that captures their attention and encourages them to share.” In other words, the things you share must make a difference to people. They must engage with the content It must contain careful research (accurate truth is the basis for all quality content). Shallow content only contributes to the noise. The delivery method for the content doesn’t really matter. It can be written in a blog, delivered as a video, micro blogged on Twitter or other social media channels but the fact remains it must provide value to the intended audience. Isn’t that really what we should have been doing all along? Engaging an audience with quality content. Providing the best answers to important questions. Collaborating with influencers on meeting the needs of the audience. Staying in contact through email. Working to provide the proper content formula to be found on the search engines. It worked 15 years ago and it still works today. Stop looking for the magic bullet and start doing the right things. Things are constantly moving this arena and there are a lot of “trendy things”…this isn’t one of them. This is for real. You either adjust your plans or get lost in the shuffle. I don’t make it a practice to push the panic button, but this is something you simply can’t ignore. No Doubt Content Marketing is Vital for Business, But do You Know Where to Start?